Robotic Technologies Classes For Kids. 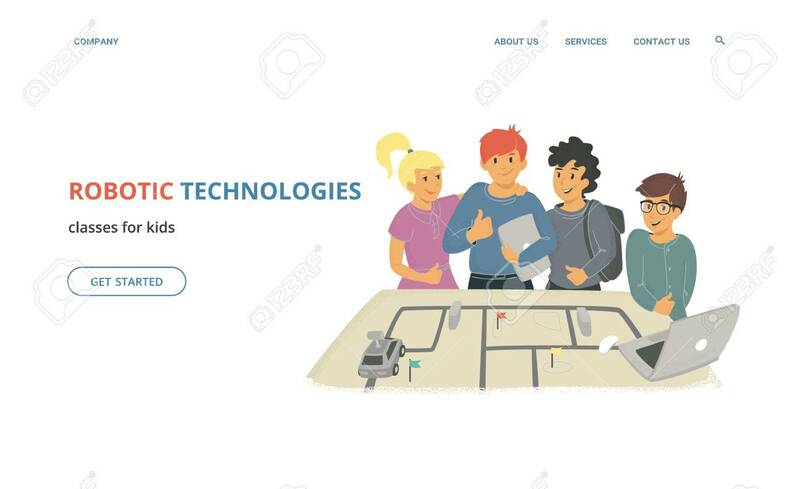 Flat Vector Illustration For Website And Landing Page Design Of Group Of Children With Thumbs Up With Laptops And Remotely Controlled Vehicle Robot On The Table Lizenzfrei Nutzbare Vektorgrafiken, Clip Arts, Illustrationen. Image 112218053.